A day? An hour? A few minutes? The answer is YES! Whatever amount of time works for you! 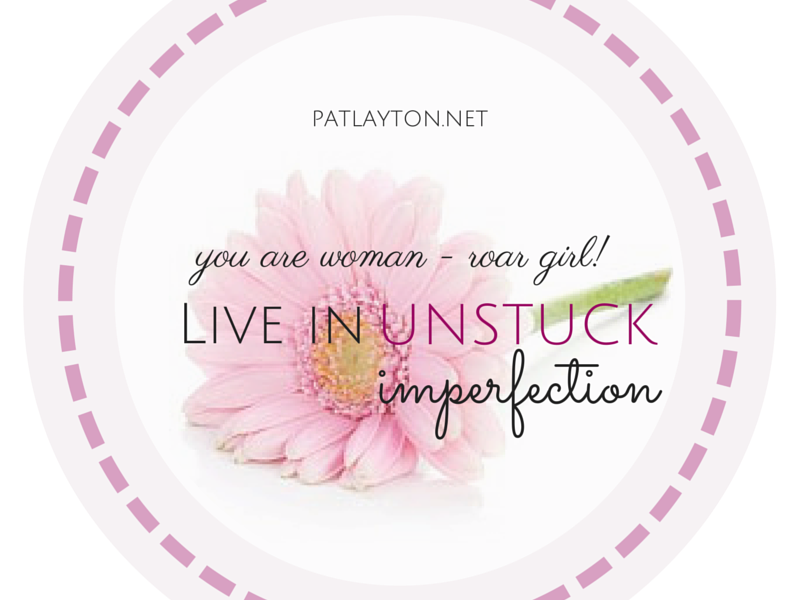 Over the past few years of working through Life Unstuck, I have written studies and created resources for each of those time frames. I have even produced a 6 WEEKS study kit to be used in Bible study groups. For this particular study … [Read more...] about A day? An hour? A few minutes? It’s FREE FRIDAY Giveaway Day! Thank you Diana Rockwell, for your visit to the blog this week and for leaving a comment! Send me your mailing address--patlayton@mac.com--for your free gift! Happy Weekend friends! See you on Monday with a very special blog post about what BLESSINGS and BABIES have in common! 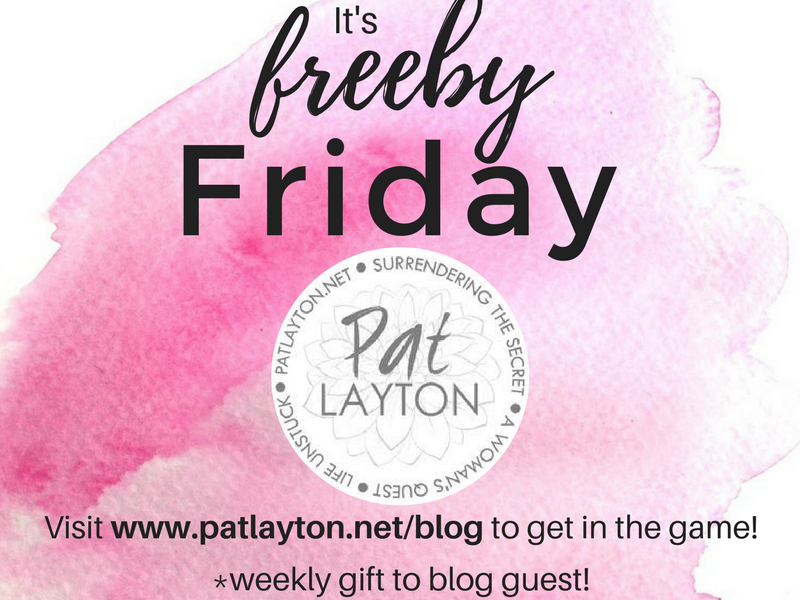 … [Read more...] about It’s FREE FRIDAY Giveaway Day!